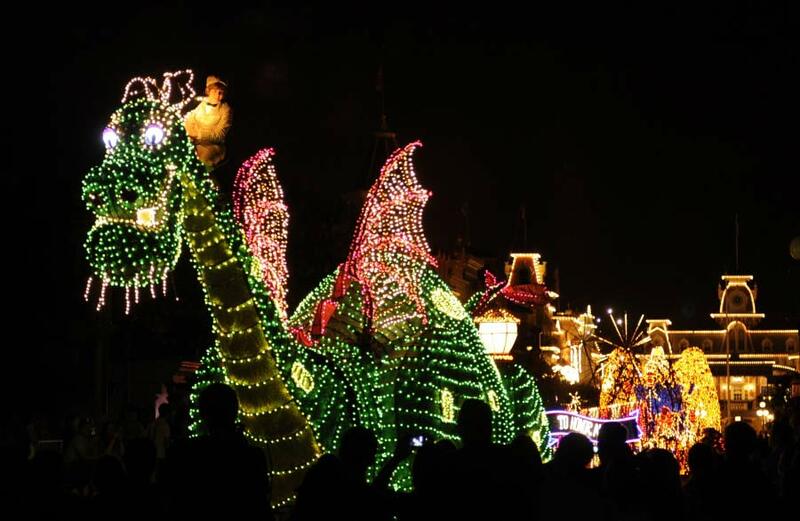 Disney has put out a pretty cool video showing what it’s like to actually be in the Main Street Electrical Parade at Disney’s Magic Kingdom in Florida. This parade will be ending soon and a more updated “Paint The Night” style parade is rumored to be replacing it. Hit the jump to see the video!